2. 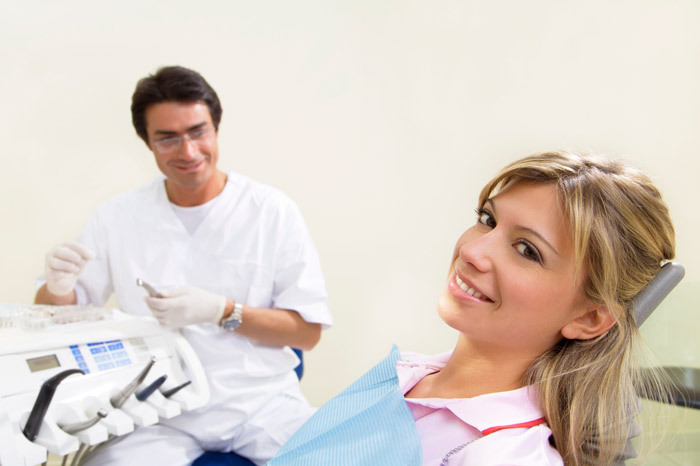 Beautiful Smiles: A good looking smile starts with healthy teeth, and regular checkups and cleanings at Thunderbird Dental Group will keep you looking your best. A professional cleaning can also help remove stains on your teeth, giving them a healthy shine that will impress everyone you meet. 3. Detect oral cancer early: One of the deadliest cancers, but easiest to diagnose, is oral cancer. At our Langley dental clinic, we have invested in the VELscope exam system, which works to detect cancer at the earliest stages. 5. Reduce gum disease: Many adults will eventually get some type of periodontal disease, a leading cause of tooth loss. 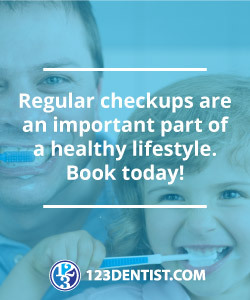 Luckily, gum disease can easily be treated or reversed, but only if your oral health is checked closely by the team at Thunderbird Dental Group.